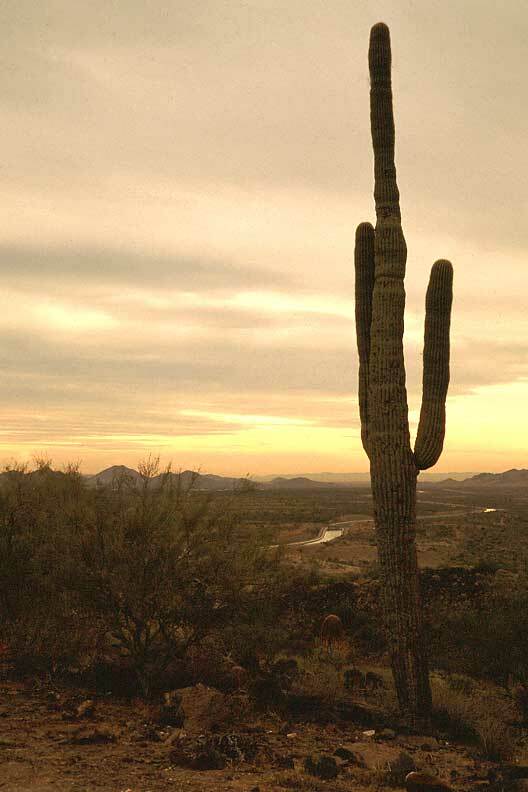 I have stayed around Phoenix, Arizona from 12 Sep 1998 to 30 Sep 2000. Being a desert, it is not called the valley of the sun for nothing. During summer, temperature can reach a scorching 120 degree fahrenheit. Unlike the tropical region that I came from, rains are few and uncommon. However, the occasional sand storm that occurs during the summer period can be quite an experience for the first-timer. Winter here however, is usually a comfortable 70s during the day. The lows during the night is usually around the 30s to the 40s. Most area of Arizona does not experience snow. The exception being places at higher altitude like Flagstuff and Grand Canyon. 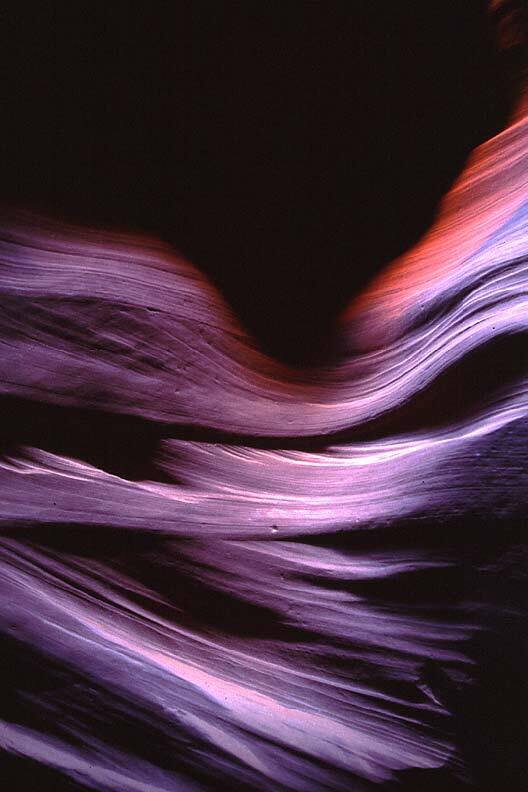 Antelope Canyon is a place that no photographer should miss. 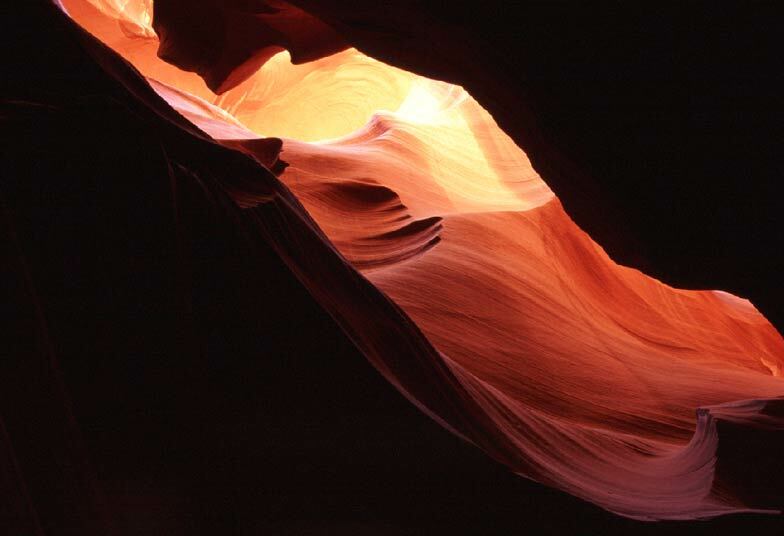 Within the narrow confines of the canyon walls lies numerous photographic opportunities. As the interior is relatively dark, a tripod is absolutely neccessary for all those long exposure shots. 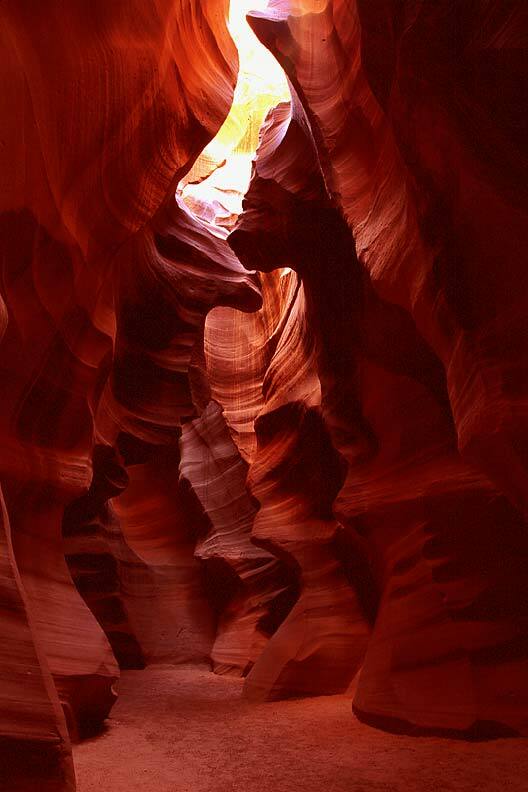 The canyon is located at the small town of page (in northern Arizona, bordering Utah) where you can also find Lake Powell and Glen Canyon. 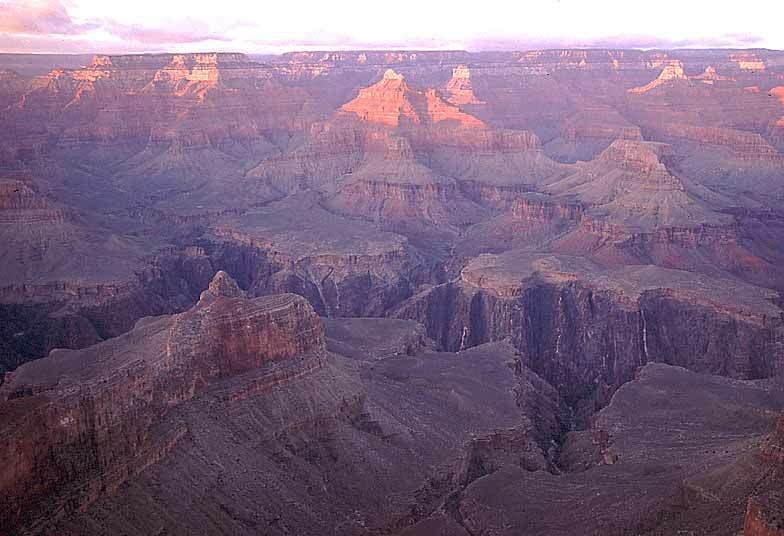 The most popular attraction of Arizona have got to be Grand Canyon. Being one of the seven natural wonders of the world, this is one of the 'must-see' if you happen to be around in the area. The nearest major airport is Sky Harbour Airport in Phoenix and Grand Canyon is just about 250 miles north of it. I have a short visit to Grand Canyon during the early November of 1998 and it is a truly magnificient place. Despite the freezing November morning, watching the rising sun at the canyon is definitely one of the best experience that I have in USA. 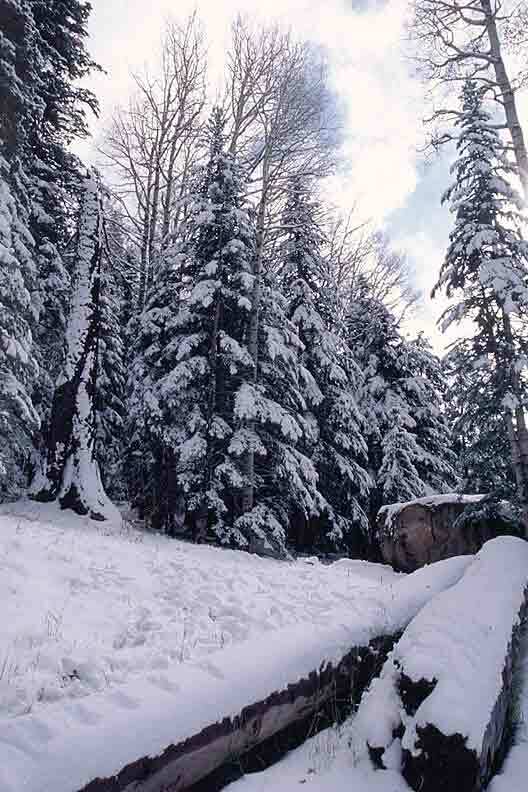 Flagstaff is one of the only few places that receive snow in Arizona. Thus it is more popular during winter when people head up to Arizona Snow Bowl at the area. Just 12 miles north of Flagstaff lies Sunset Crater Volcano National Monument. Here, you can see cinder cones left behind by the eruption of Sunset Crater Volcano in A.D.1064-1065. Those interested in meteor craters can see one just east of Flagstaff. For those who has interest in ecology, you might want to take a look at Biosphere 2. 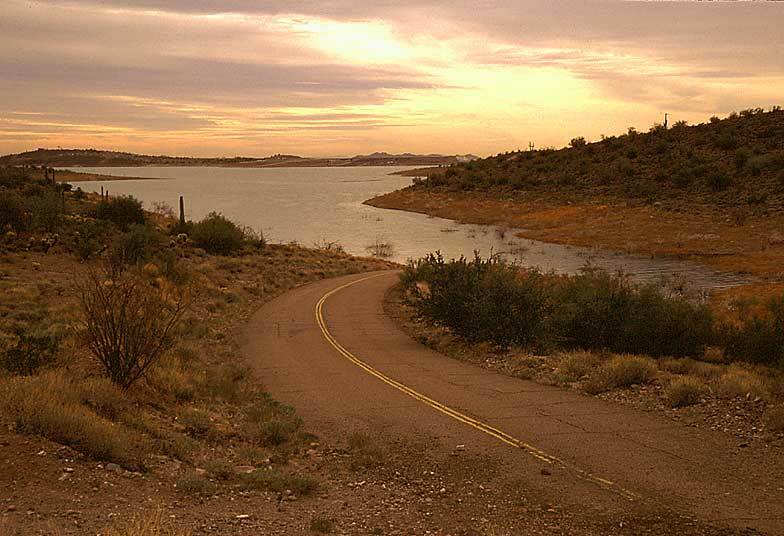 It is located near Tucson, which is south east of Phoenix. Biosphere is one of the largest living laboratory in the world today. Enclosed within the Biosphere is a rainforest, a million gallon salt water ocean, a coastal fog desert, and four other wilderness ecosystems. It is, in my opinion, a very impressive research project. 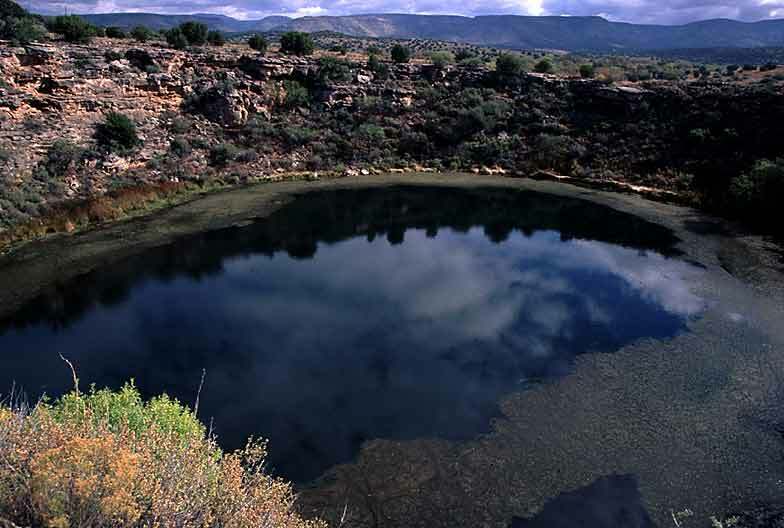 Montezuma Well is another place that might be worth a visit. It is located about 100 miles north of Phoenix. No entrance fee is charged for the area. Montezuma Well is a limestone sink formed long ago by the collapse of an immense underground cavern and is filled with water. It certainly is a refreshing sight in the midst of the surrounding desert. Also north of Phoenix lies Oak Creek Canyon and Sedona, both of which are very beautiful places. 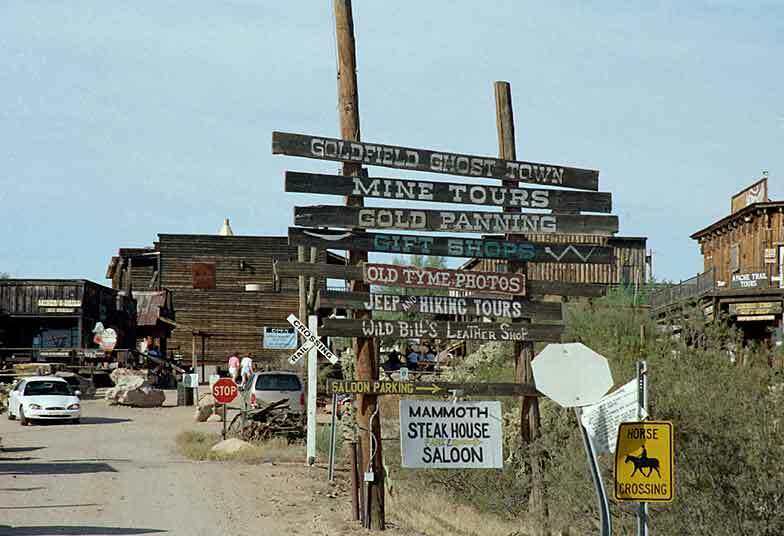 Home > Places > USA > Arizona © 2002 Sim Kar Seng. All rights reserved.